The best part? 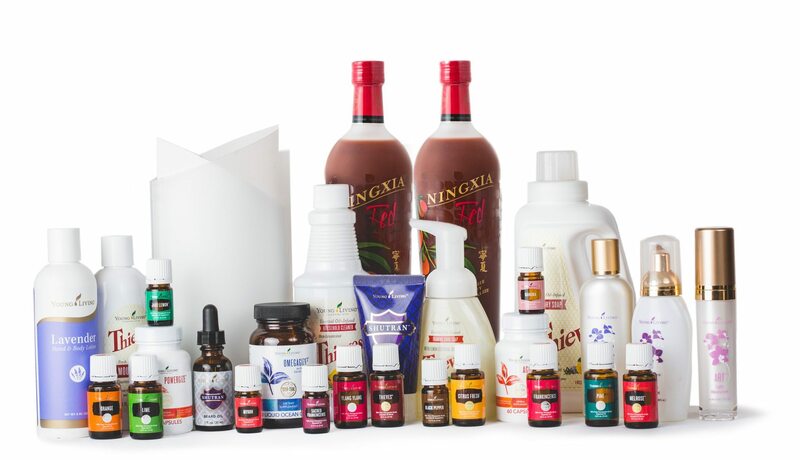 You can easily add essential oil goodness to your regimen with our Essential Oils for Skin Care Set. 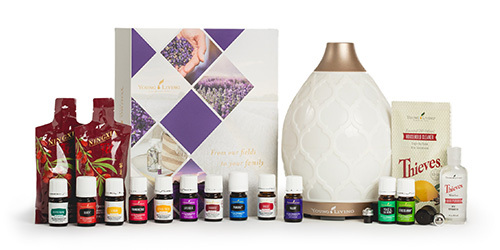 This holiday exclusive includes Lavender, Tea Tree, and Frankincense essential oils, so it’s a great way to get started with skin care oils or share them with a friend! Here are our ideas for using these and other skincare favorites to get your glow on! 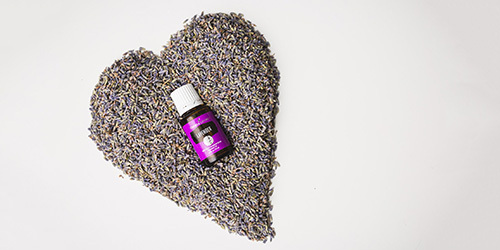 Add a few drops of this essential oil to a DIY face mask or use it during a stress-reducing facial massage. 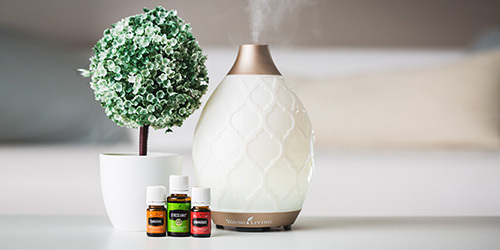 Add several drops into a carrier oil, such as V-6™ Enhanced Vegetable Oil Complex, and incorporate into a relaxing massage at the end of the day.